When Uncharted: Drake’s Fortune, the game was the first game to demonstrate the potential of the PS3. The game was the PS3 game with the best graphics, best rated, and best used of the PS3 Sixaxis controllers at that time – it truly showed the world what the PS3 was capable of. 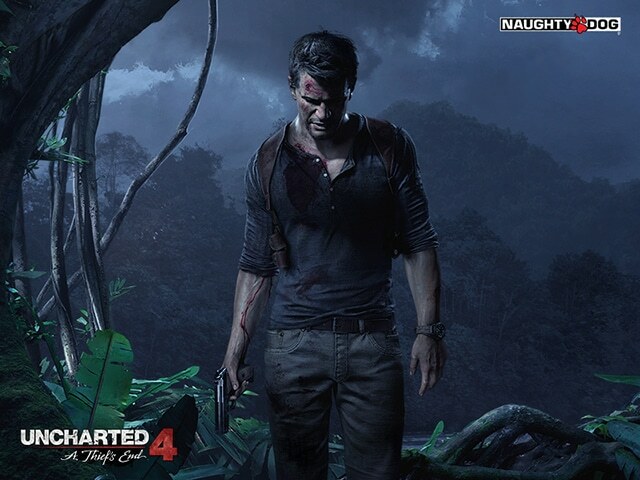 Today at the PlayStation Experience show, Sony showed a 15 minutes gameplay video of Uncharted 4: A Thief’s End. The game will be released next year.